Showcase May Newsletter-Consider Moving this Summer? Make It Easy on Yourself! 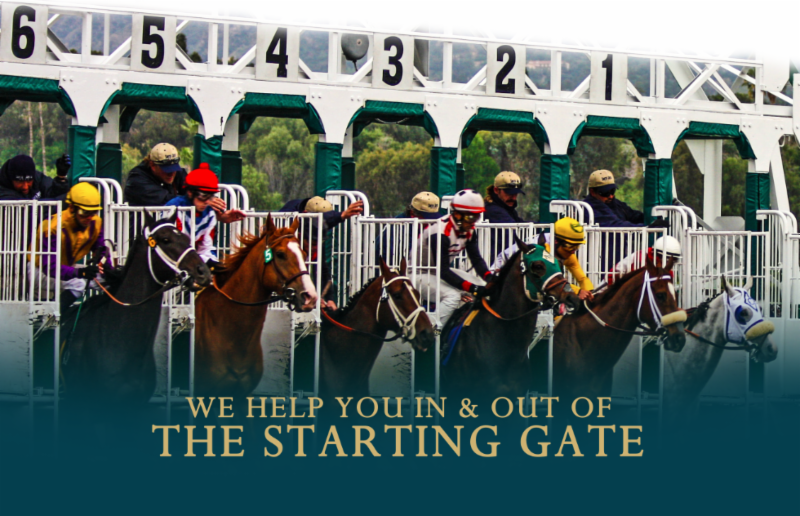 A SEASONED TEAM WITH PROVEN RESULTS. The Showcase Property team is always looking for well respected, talented, and driven people to improve our services we provide to our customers. As of early 2014, Showcase Properties, an Ocala-based real estate company with a long and reputable history of serving real estate markets in north central Florida, is under new ownership. And, as of early 2015, Showcase Properties has moved to a new, state-of-the-art, 6,000 sq. ft. office building…READ MORE. The March report is available from the Ocala Marion County Association of Realtors (OMCAR) report. Please email our office for the report. Here are seven more reasons why the Ocala and Marion County areas are great places to live, work and raise a family. 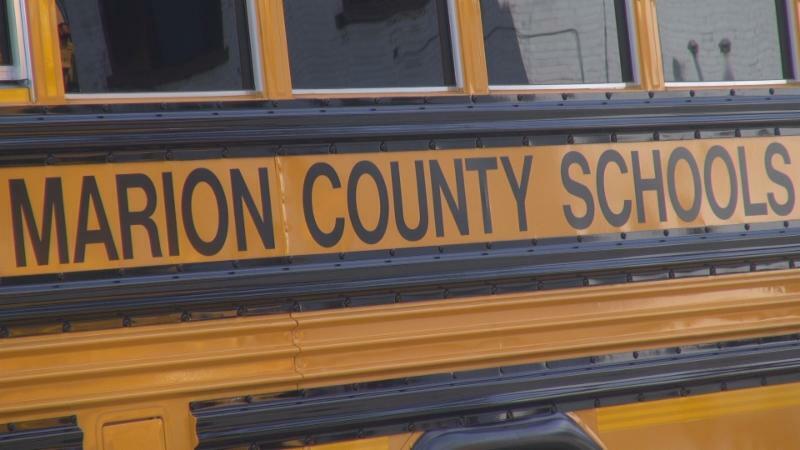 All seven of Marion County’s mainstream public high schools have been named among the nation’s best by the Washington Post ranking of “Most Challenging High Schools”. The Post ranked the top 2,385 high school in the country based on the number of college-level exams taken by students, including for the International Baccalaureate (IB), Advanced International Certificate of Education (AICE) and Advanced Placement (AP) programs. Belleview’s high school came in at an impressive number 436 and here’s how all of our high schools stacked up…READ MORE. Whether you’re moving within the state, from the other side of town or across the country, moving can be a daunting task. Proper planning and preparation is important of course, yet life circumstances – such as a job relocation or a quicker-than-expected sale of your home – may not give you as much time as you’d like to get ready. Moving is viewed by many people as one of life’s most stressful events, but it doesn’t have to be. With these helpful tips, your next move may just be a little easier. 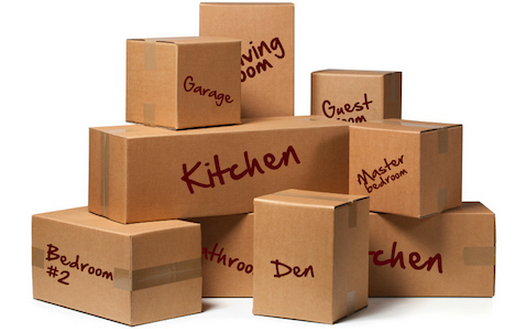 Moving can become quite costly and many often underestimate the cost of moving. After calculating your moving costs, (boxes, movers, repairs, deposits, utilities, travel, renovations, etc.) add an extra 15-20% …READ MORE TIPS.